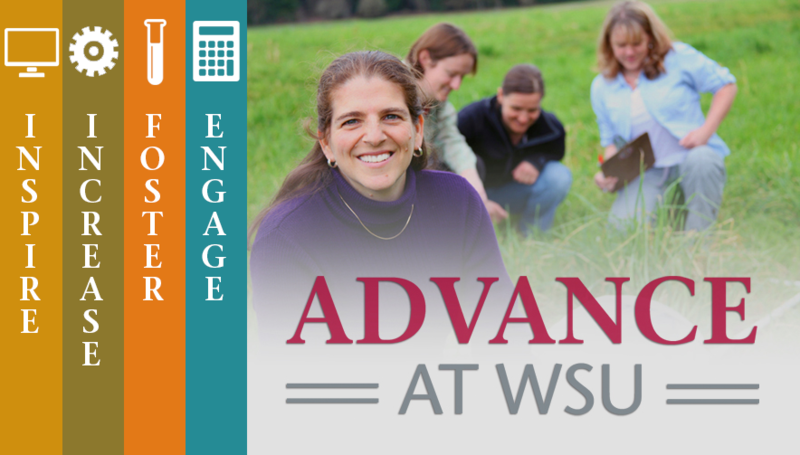 2015-2018 has been a period of transformation for ADVANCE at WSU, as we transitioned from being an NSF funded effort, to a sustainable set of programs supported by WSU. Our efforts continue to be in line with the core mission set under NSF funding, focused on institutional transformation toward a more bias-free/faculty-friendly environment. 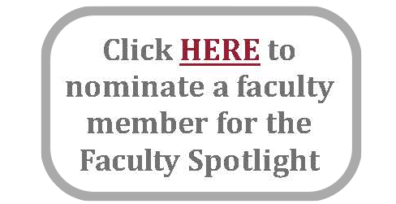 The efforts have also expanded in terms of support for individual faculty members, which now includes under-represented minority faculty members in any discipline at WSU, and continues to apply to women faculty members in tenure-track positions in STEMM disciplines. We are very enthusiastic about implementing our core programs, aimed at the recruitment and retention of women faculty in STEMM disciplines (as funded by NSF ADVANCE) and our new mission, which includes support of under-represented minority faculty members in all disciplines at WSU. We will continue our grant opportunities under existing programs: the External Mentor, the Transitions Grant, and the Leadership Training Program. ADVANCE at WSU has also made the National Center for Faculty Development and Diversity (NCFDD) resources available to the WSU community, funding participation in the highly regarded Faculty Success Program for multiple eligible faculty members under the Leadership Training Program award. These opportunities will continue in the 2018-2019 academic year and we will continue to bring cutting-edge trainings, workshops, and networking opportunities to campus, through our ties to NCFDD, as well as other organizations. Please contact us if you have any questions, and stay tuned to information regarding our many offerings and resources aimed at enhancing faculty success across the WSU community. 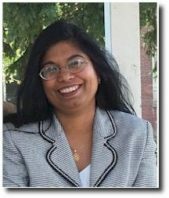 Dr. Nairanjana (Jan) Dasgupta was selected as an American Statistical Association (ASA) Elected-Fellow. To be selected for this prestigious award, nominees must have an established reputation and have made outstanding contributions to statistical science. Only one-third of one percent of total association members may be elected each year. Dr. Dasgupta’s research interests include: Genomics and Bio-informatics, Dealing with large scale multiplicity in genomic, proteomic and metabolomic data sets, Dealing with dependencies in binary and ordinal data, Modeling growth and bloom phases of WA apples, Multiple Comparisons, Comparison to Control, Logistic Distribution, and Optimal Design. We are actively seeking nominations. A candidate will be featured in August and in January.